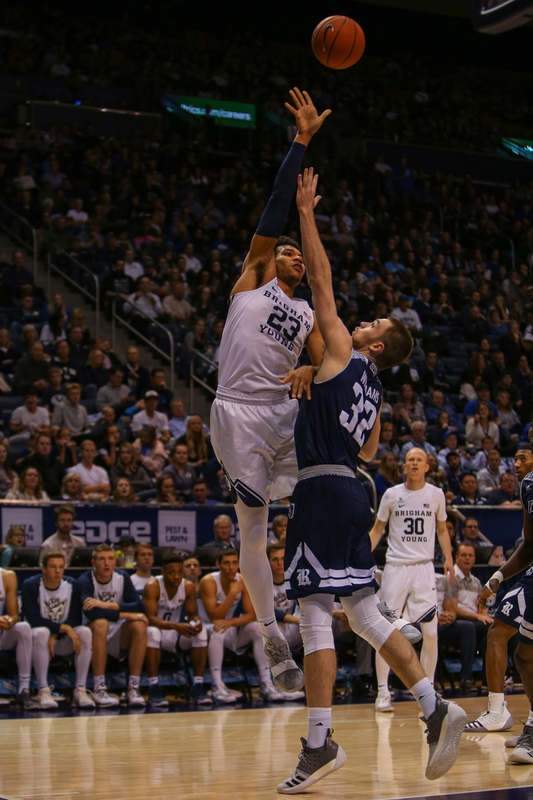 Strong offensive performances by Yoeli Childs and Jahshire Hardnett led BYU to a 105-78 win over Rice University on Wednesday, Nov. 21, at the Marriott Center. Hardnett had a career night for the Cougars, scoring 20 points on 3-4 shooting from three-point territory, both career highs. He shot 6-7 overall from the field and added three rebounds, an assist and a steal in 23 minutes. 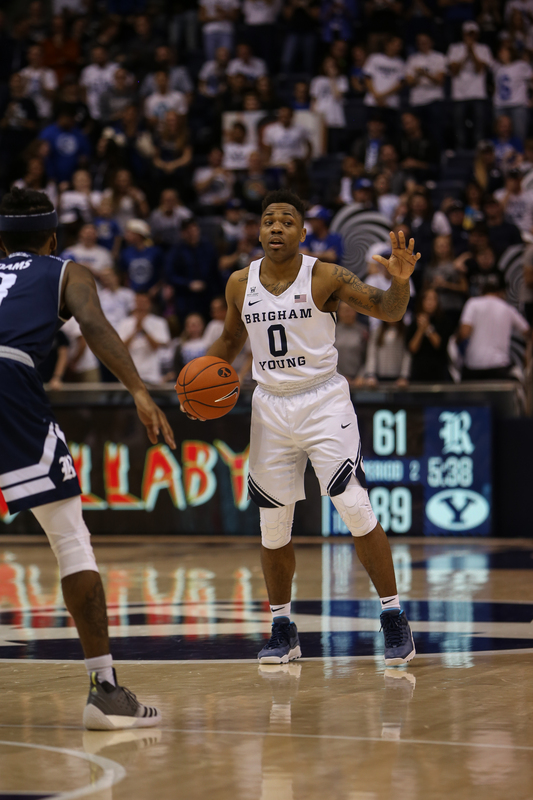 Childs was as solid as ever for BYU, dropping 28 points on 13-18 shooting and adding seven rebounds and five assists. His presence was felt on the defensive side as well, where he had two blocks and a steal on the night. TJ Haws chipped in 18 points on 6-9 shooting for BYU and had a team-high 8 assists against the Owls. 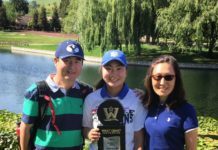 As a team, the Cougars shot 56 percent from the field and 36 percent from three. They outscored the Owls in fastbreak points 14-6 and had only four turnovers compared to Rice’s 13. Both teams went back and forth in the early minutes of the first half, and Rice took a 19-16 lead after a Payton Moore layup. However, a Childs three sparked a 19-6 run by the Cougars that put them up 35-25 with 6:37 remaining in the half. Both teams played even for the remainder of the half, and BYU took a 54-43 lead into the break. The Owls came out to an aggressive start in the second half and looked to be in control of the momentum after a Robert Martin layup cut the Cougars’ lead to eight. However, Rice missed a layup a few possessions later which led to a transition three by Zac Seljaas, forcing Rice head coach Scott Pera to call a timeout. BYU never looked back and outscored the Owls 42-26 in the final 13 minutes after Seljaas’ three. With the win, the Cougars have now won five straight, all at home, since their season-opening loss at Nevada. BYU looks to add to that streak on Nov. 24 at 4 p.m. MST in the Marriott Center, when they face Houston, Rose’s alma mater.